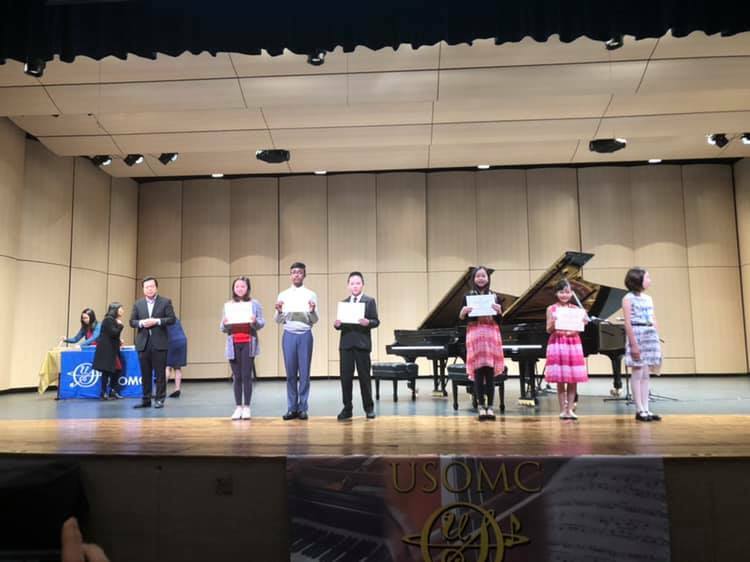 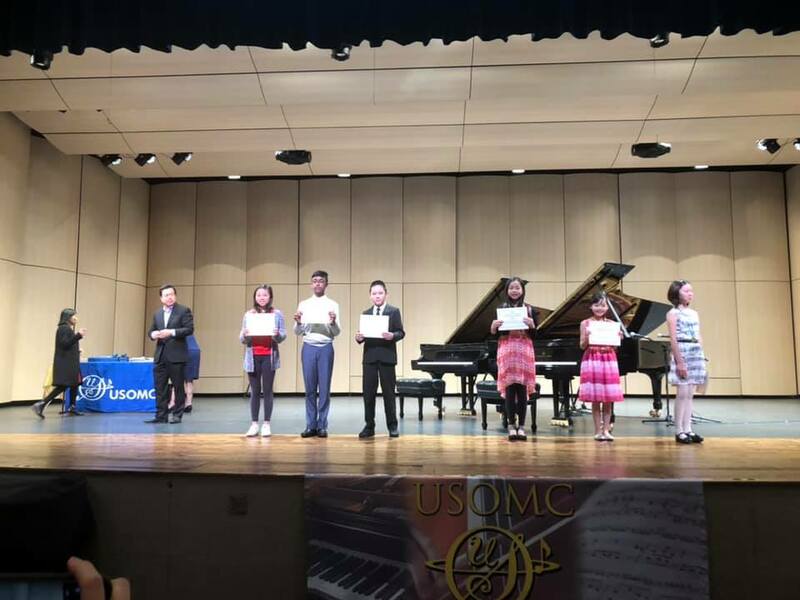 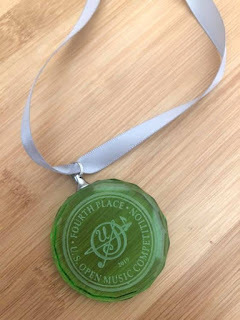 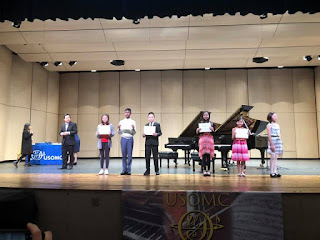 Ahyan Won 4th place in USOMC 2019 Piano Competition earlier this week. Today we went to prize giving ceremony. 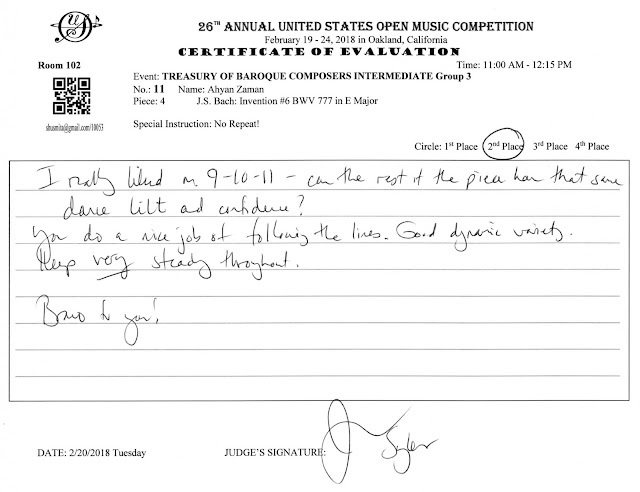 Excerpt from the invitation email. 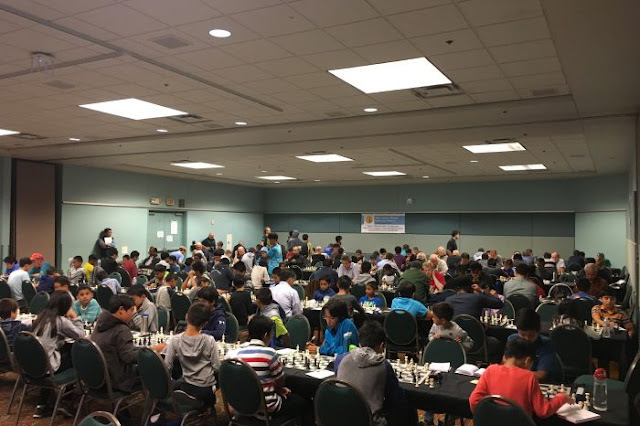 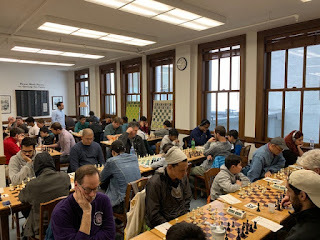 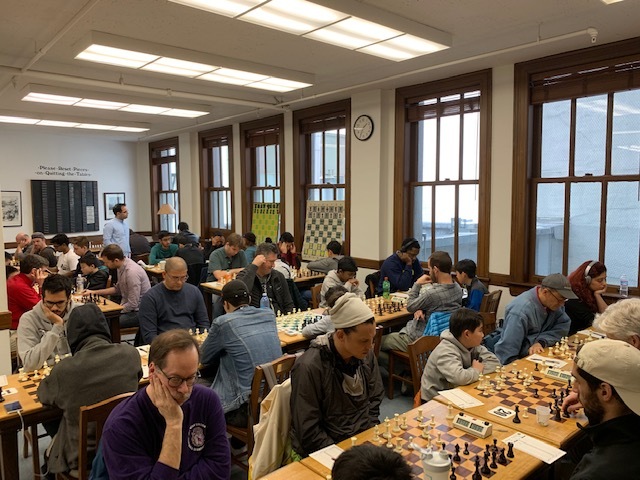 Ahyan became CalChess State Champion in Under 1600 rating group in the Labor Day Weekend Tournament of 2018. 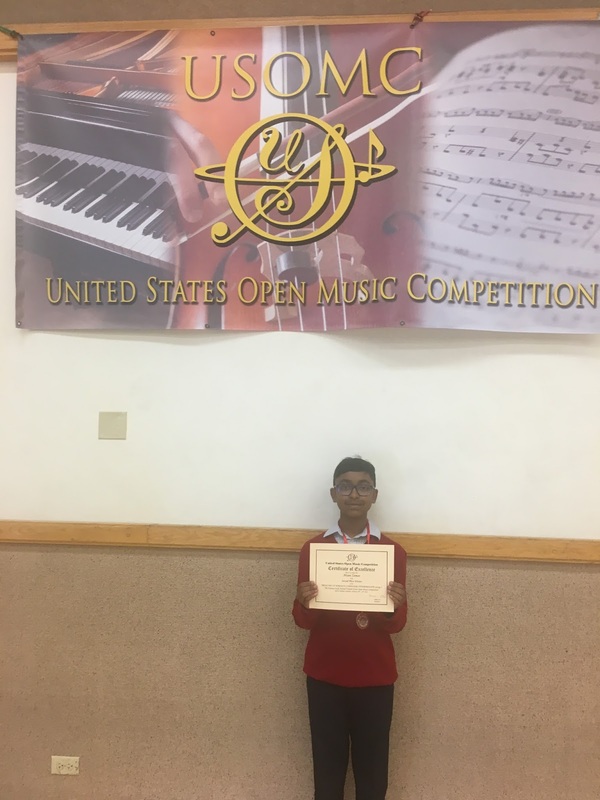 He scored 5 out of 6 along with Mohammad S Khan. With the champions trophy he also got 966 dollars prize check and a 51 rating points increase to push him to the next rating group. 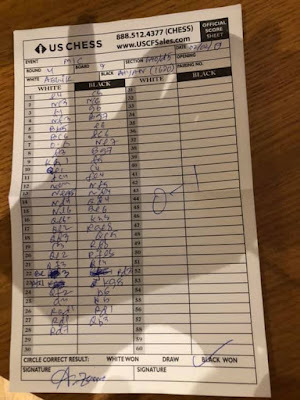 You may find the full standings here. My own performance in Under 2200 group was a disaster scoring 2 out of 6 and am pushed down 52 rating points and 1 group below. 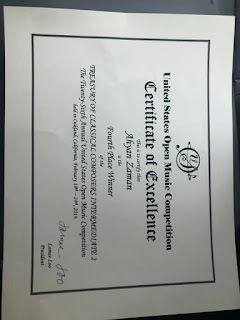 Ahyan is now 1 rating group behind to catch me. 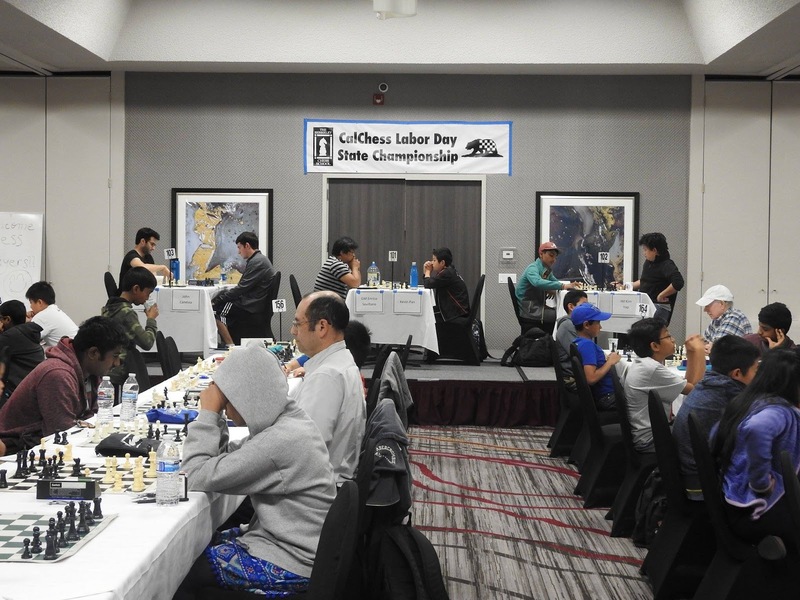 Also I ran for the CalChess Board Membership during this tournament. 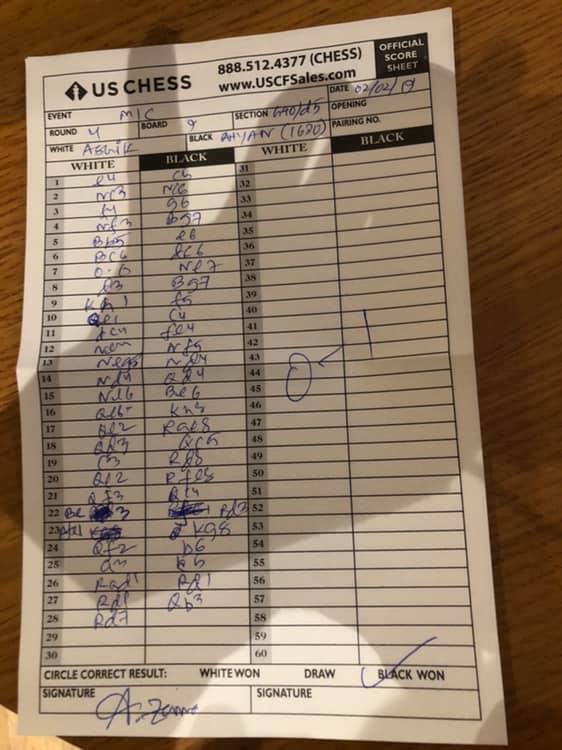 I lost by 2 votes less than the 4th board member who was elected but I see lots of responses from chess players and parents. I will try it again next year. Thanks to everyone who voted for me, supported me and encouraged me. 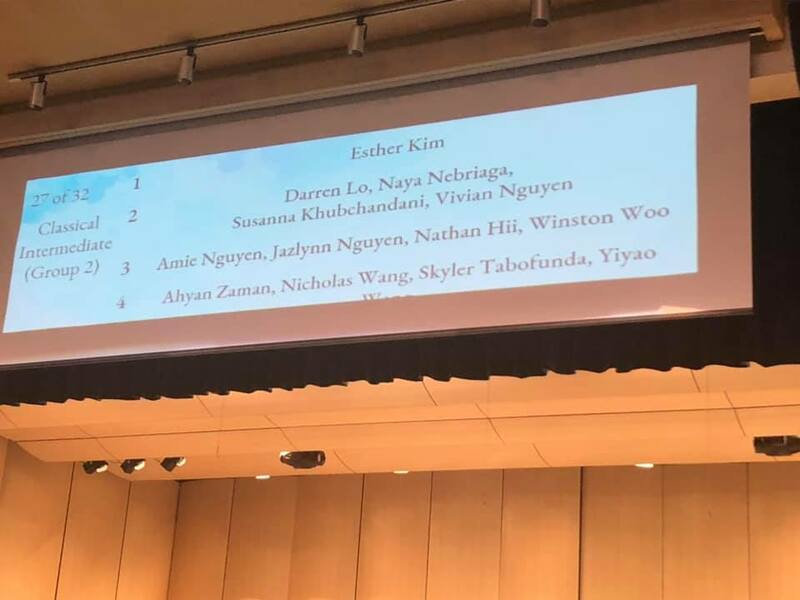 "Congratulations to Mechanics’ member Ahyan Zaman, who tied for first in the under-1600 section of the Northern California state championship, held over Labor Day weekend. 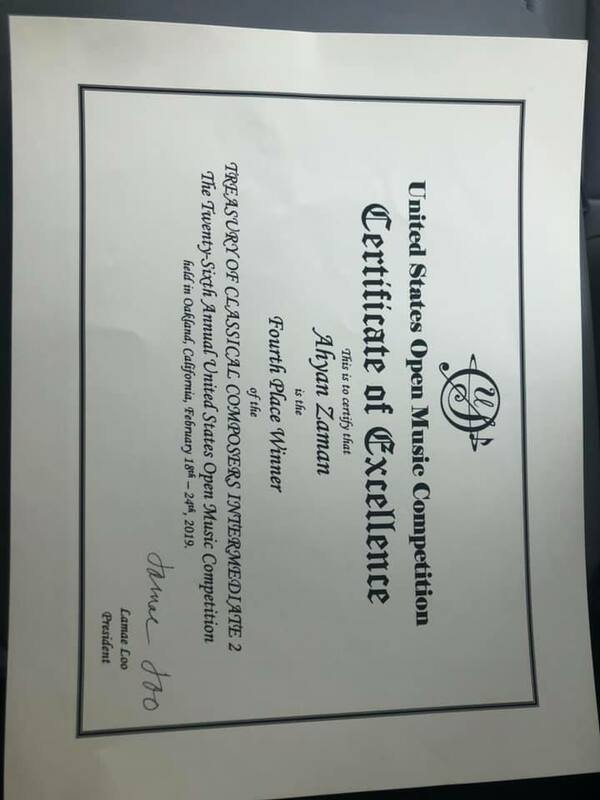 Ahyan scored 5–1 to raise his rating from 1590 to 1641." 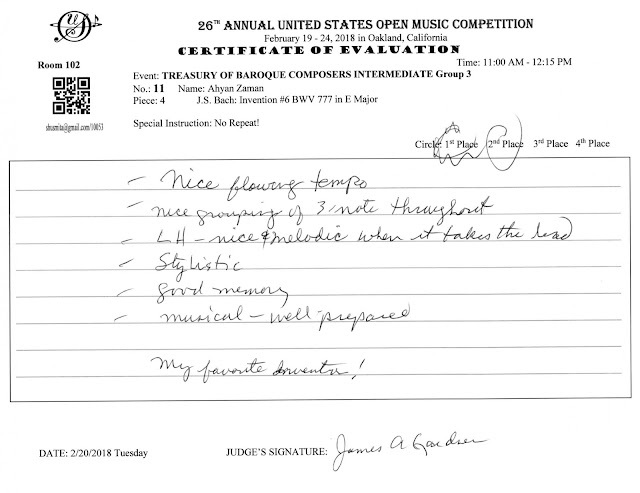 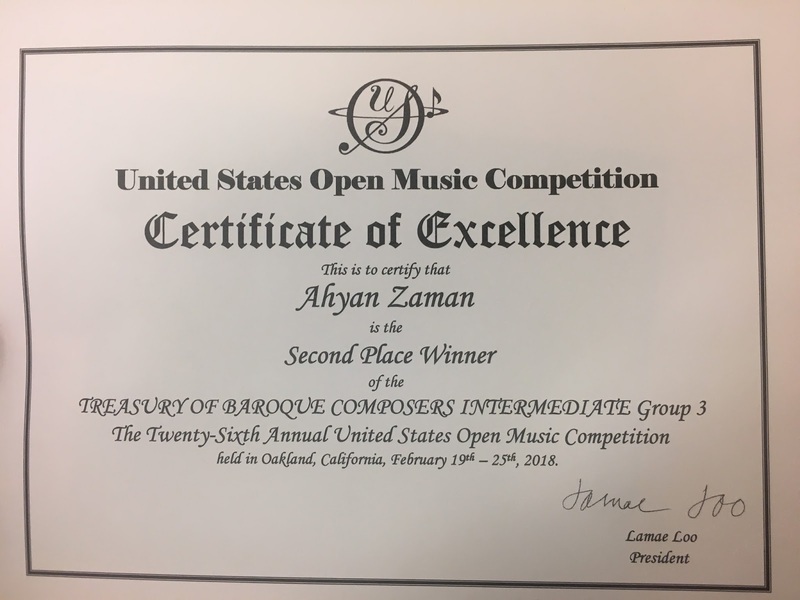 Ahyan became runner up in Treasury of Baroque Composers at 26th Annual United States Open Music Competition 2018. 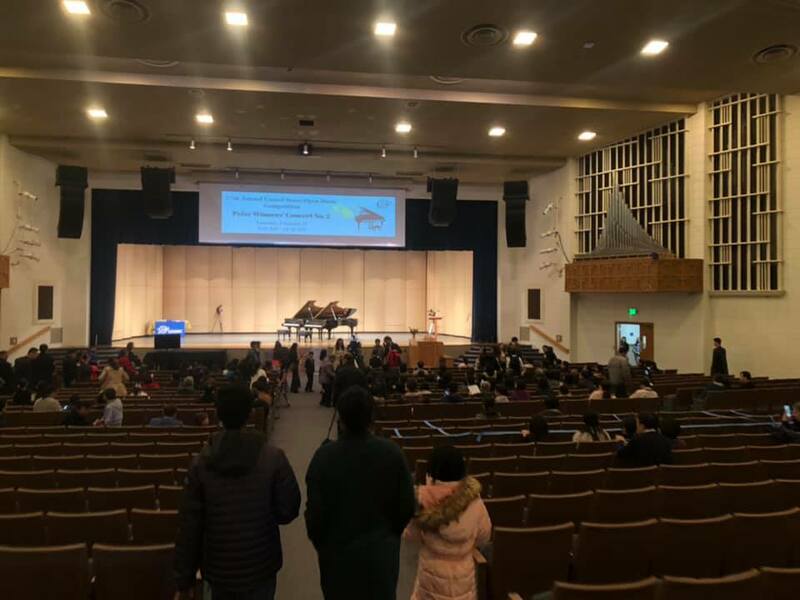 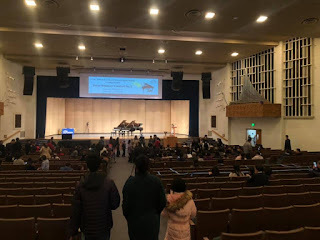 It was held at Oakland California Temple during February 19th to 25th.